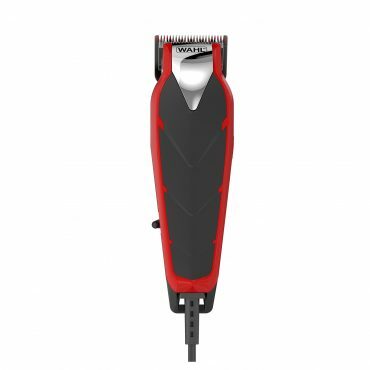 Perfect for complete grooming, this set is everything you need to clip, trim and detail with a stylish Dura Chrome™ finish. 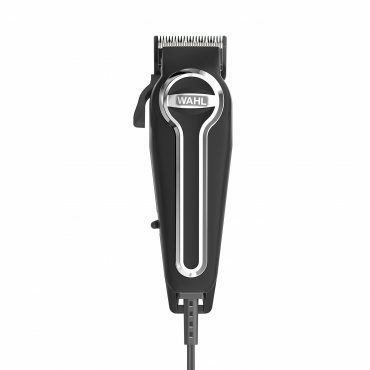 Featuring our Xtreme™ fade blade for a precise and perfect fade. 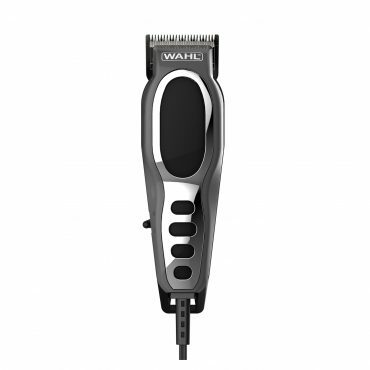 Long lasting Powerdrive® motor cuts through any hair. 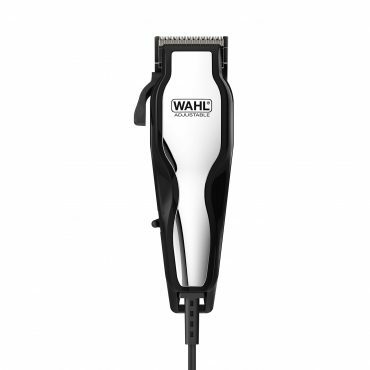 Ultra-close cutting blades that cut twice as close as a normal clipper. Ideal for afro hair with ultra-fine teeth for smooth feeding of short hair. 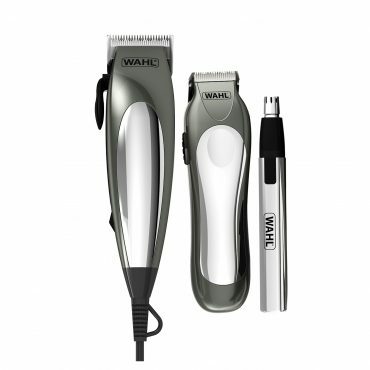 Perfect for complete grooming, this gift set has the tools you need to clip, trim and detail. 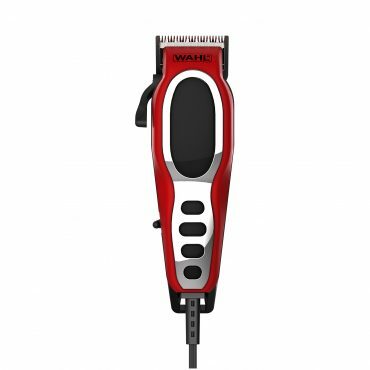 Powerful mains operated haircutting kit that features a powerdrive motor that provides more cutting action and an adjustable taper lever for a wide variety of cutting lengths. 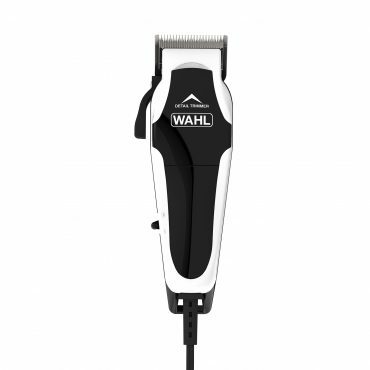 Ultra-close cutting blades that cut twice as close as a normal clipper. 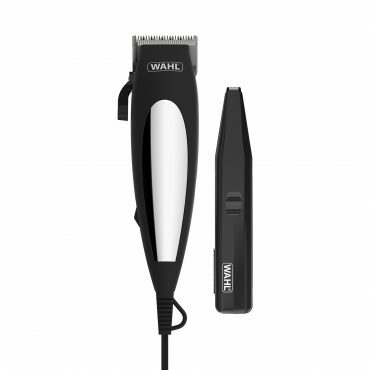 Ideal for balding men, a barely there buzz cut. Perfect for family haircuts, the Colour Pro features innovative coloured combs that match the code on the clipper, making it easy to choose your colour and style. 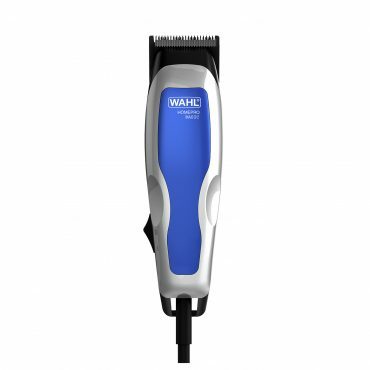 Clip, flip and trim with this powerful mains operated clipper that features a powerdrive motor and an adjustable taper lever for a wide variety of cutting lengths. 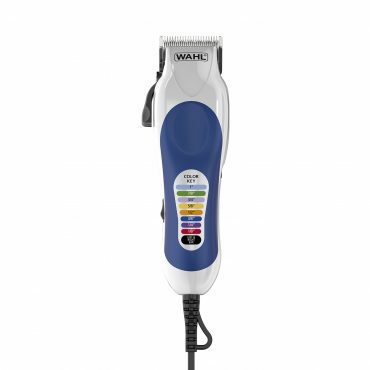 Mains operated haircutting kit that features an adjustable taper lever for a wide variety of cutting lengths with personal trimmer for tidying unwanted hair. 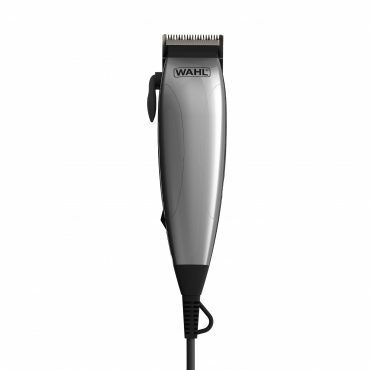 Mains operated haircutting kit that features an adjustable taper lever for a wide variety of cutting lengths and soft touch grip for comfortable use. 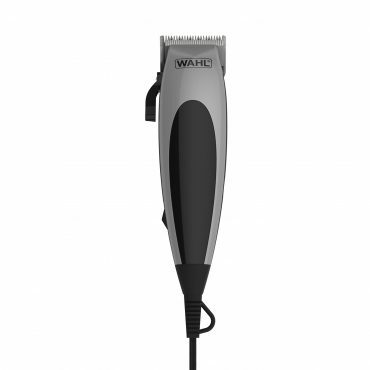 Mains operated 12 piece haircutting kit that features an adjustable taper lever for a wide variety of cutting lengths. 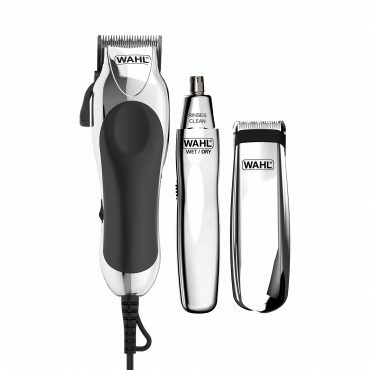 Designed for easy, affordable haircutting at home, the HomePro Basic is a perfect first time kit without compromise on quality.